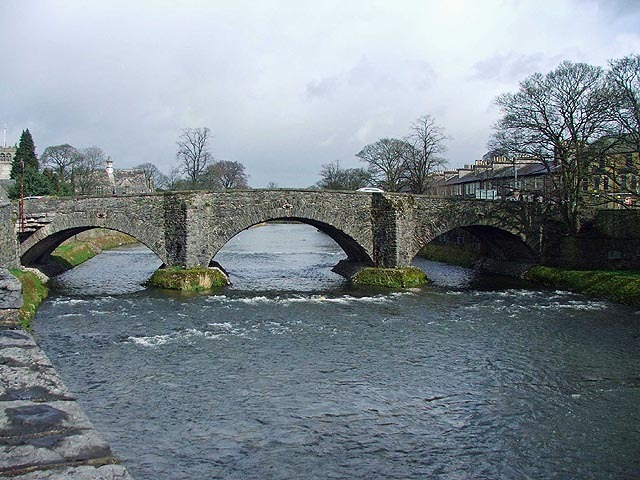 There are five road bridges over the River Kent in Kendal – three stone arch structures, an iron one – Victoria Bridge, which was erected to commemorate the Queen’s Jubilee in 1887, and a modern one. The original wooden bridge connecting the town and the castle corn mill was repeatedly carried away by floods until 1743, when it was rebuilt entirely in stone. 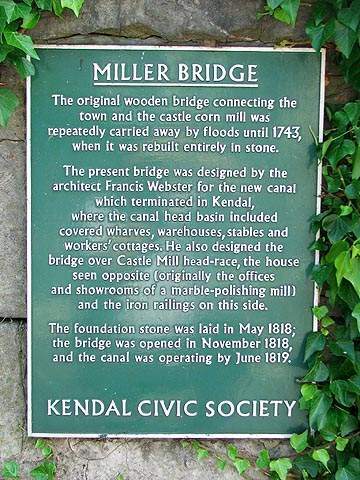 The present bridge was designed by the architect Francis Webster for a new canal which terminated in Kendal, where the canal head basin included covered wharves, warehouses, stables and workers’ cottages. 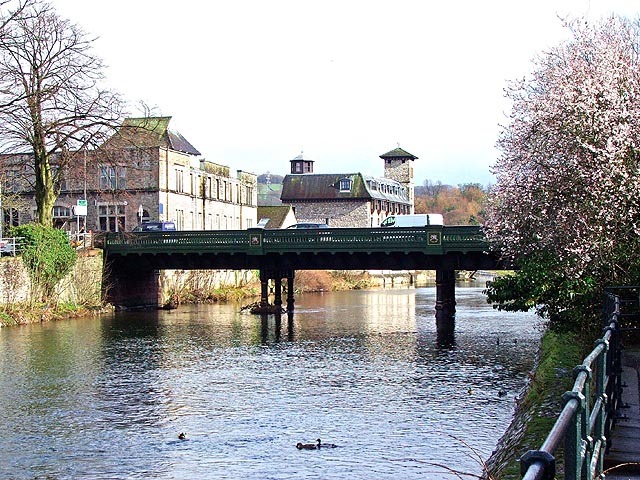 He also designed the bridge over Castle Mill head-race, the house seen opposite [originally the offices and showrooms of a marble-polishing mill] and the iron railings on this side. 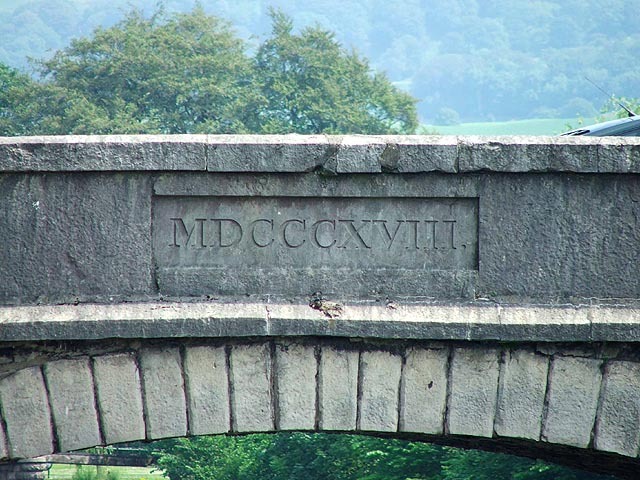 The foundation stone was laid in May 1818; the bridge was opened in November 1818, and the canal operating by June 1819. The Miller Bridge, formerly named Mill bridge, was erected in 1818 to the design of John Rennie. 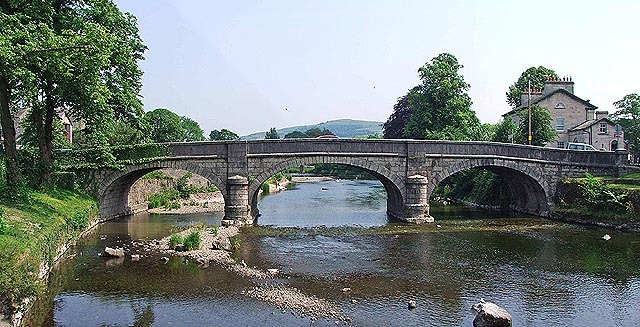 It was a replacement of earlier bridges, one of which was destroyed by a flood. 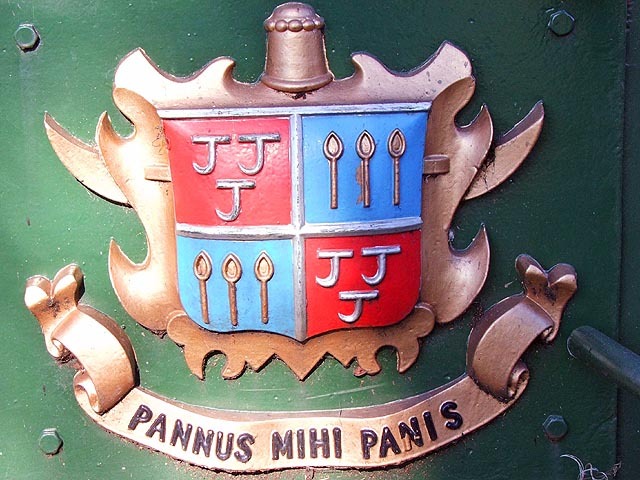 It joins New Road and Aynam Road. 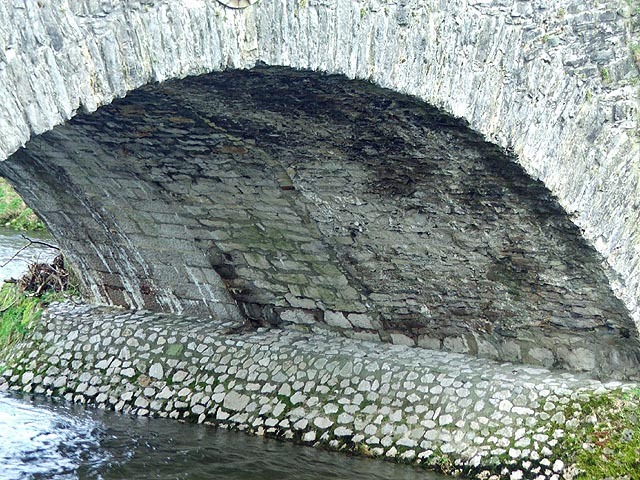 Stramongate Bridge, as seen today, dates from 1794, but parts of a 17th century structure are embodied within it. 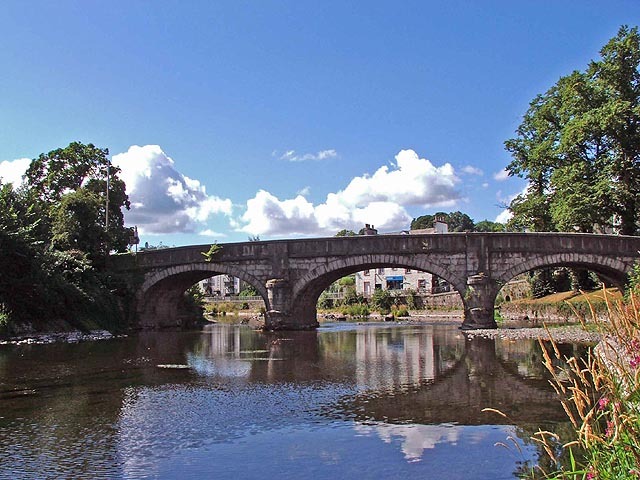 There has been a bridge here since time immemorial, and it is mentioned in records as early as 1379, when it was known as ‘De ponte de Strowmondgate’. 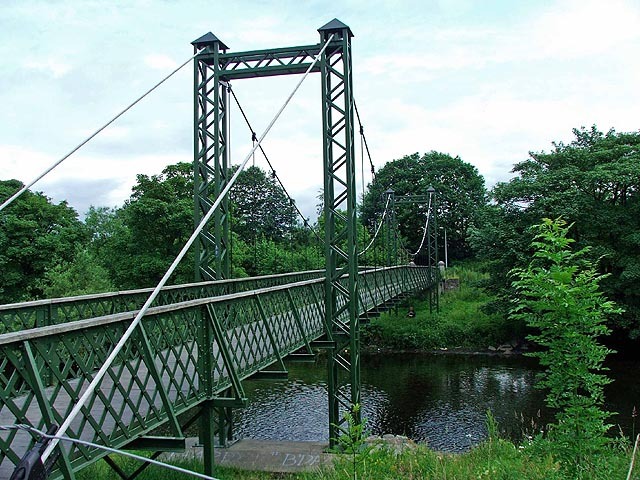 Nether Bridge is the most attractive of the bridges, and is listed as a monument of special interest. 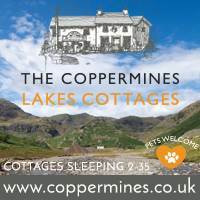 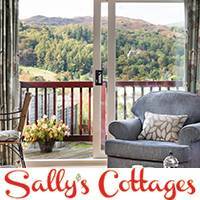 It dates from the 17th century, and was originally quite narrow, having been twice widened. 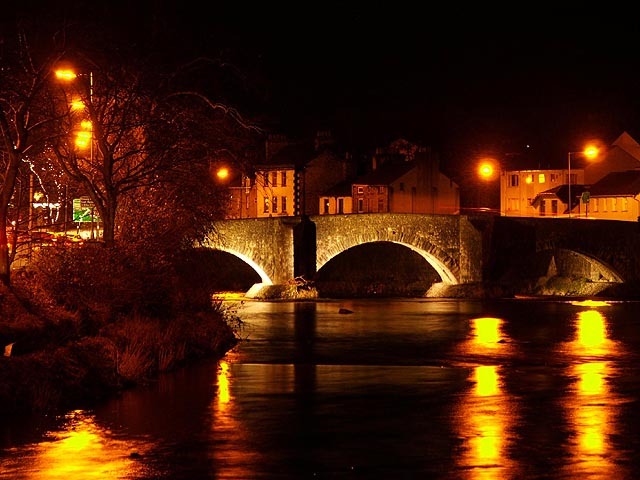 As you look at the photo, the oldest part of the bridge is on the right hand side, dating from the 17th century. 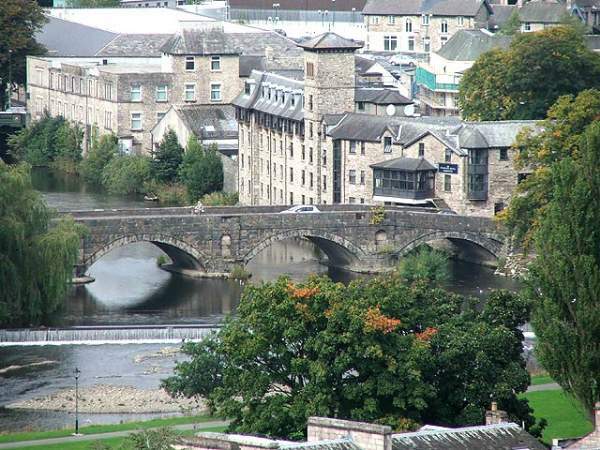 The middle section dates from 1772, and the left hand, upstream section dates from 1908. 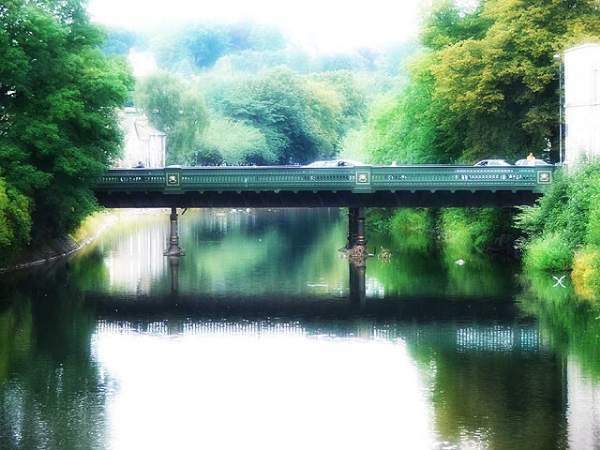 There used to be a ford alongside the bridge. The old Romney Foot bridge was removed and replaced by the Romney Road bridge. 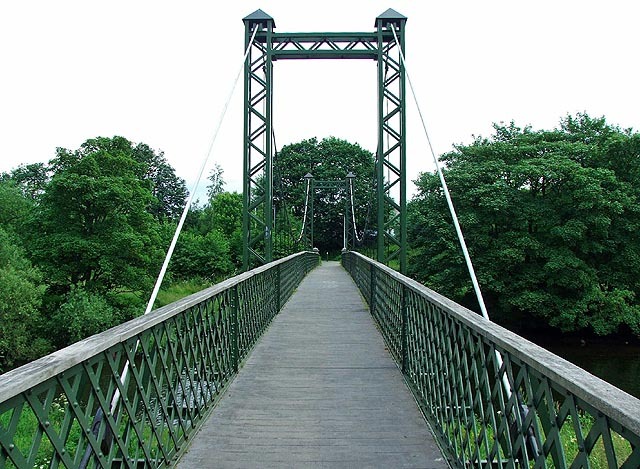 The new Romney foot bridge now crosses the river near Dockwray Hall, bringing you out on the other side of the river between Mintsfeet Road North and Mintsfeet Road South.